The Oversight Board announced yesterday that it approved the budgets of the Puerto Rico Electric Power Authority (PREPA) and the Medical Services Administration (ASEM, Spanish acronym). 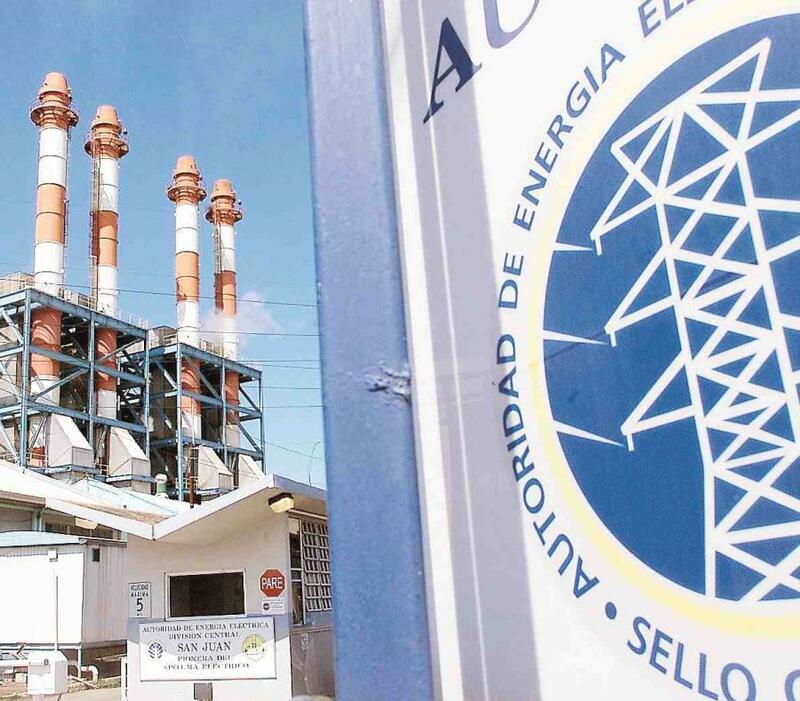 In the case of PREPA, the Board drafted and unanimously approved a $ 3,14 billion budget after pointing out that the government failed to submit one that complied PROMESA. "The Board is pleased to submit a budget for PREPA’s fiscal year 2019 that complies with the fiscal plan and allows the corporation to pursue the goals contained therein: a successful restructuring of PREPA's debt obligations, the privatization of generation assets and the concession of the transmission and distribution system, which will strengthen the attractiveness of Puerto Rico’s power grid for investors and private capital," said the Board’s Executive Director, Natalie Jaresko, in written statements. Meanwhile, the ASEM budget was reviewed and certified last Friday with an increase of $ 33.7 million –reaching a total of $ 85.7 million- after Governor Ricardo Rosselló Nevares requested changes last week. It will be used for payroll and operating expenses.